The leaked data contains the country codes of the phone numbers linked to users’ accounts. 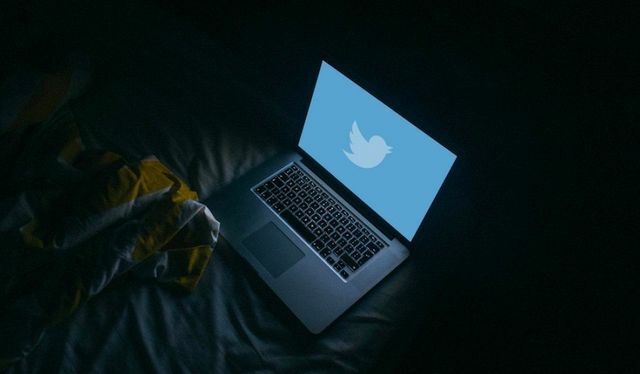 The attackers exploited a bug in the Support forms that allowed them to access country codes and whether the account has been locked by Twitter or not. Twitter locks an account if it has been compromised or when it violates the social media platform’s guidelines.